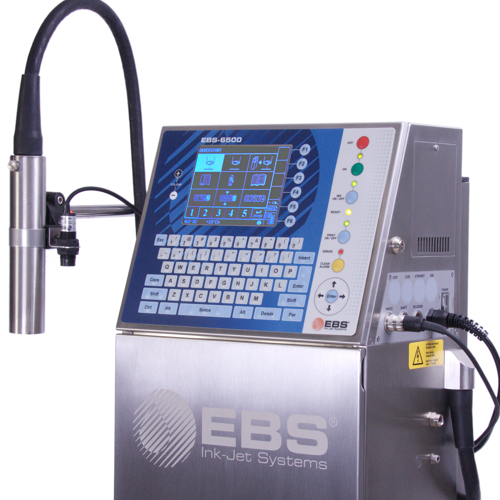 Products - BEFORE — EBS Ink-Jet Systems USA, Inc.
Our high‐quality ink‐jet systems are successfully used in a wide variety of industrial and service applications where there is a need to mark moving objects such as on a product line. 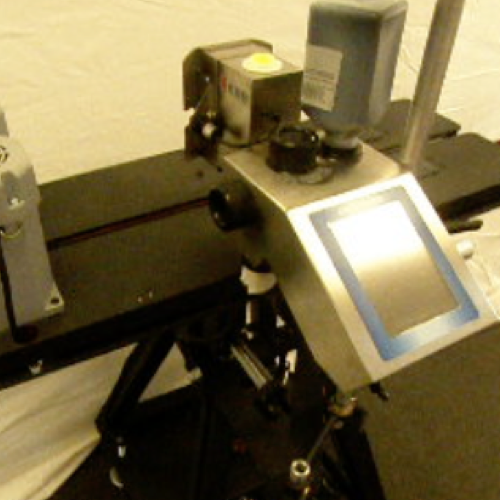 Solutions are also available for printing onto rotating or immovable objects based on moving print‐head technology. 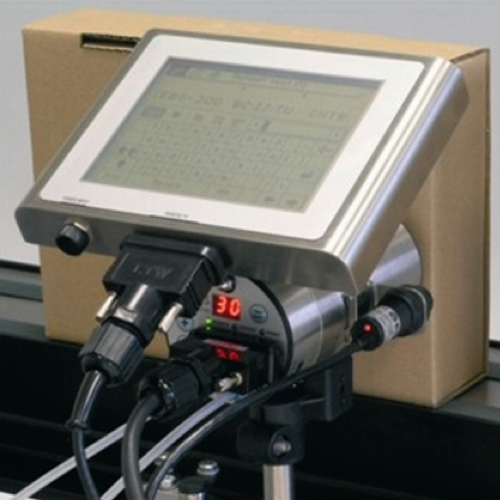 We are proud to offer comprehensive solutions for any product‐marking, labeling and coding needs. In this product guide, you will find information and specifications for our full line of small character printers and large character high and ultra‐high resolution printers.